Covering all aspects of basic cosmetic tattooing with a focus on Eyeliner. There will be live tattooing during the seminar with a Q&A during and after. Please bring something to take notes with. Covering all aspects of portrait tattooing with a focus on color portraits. 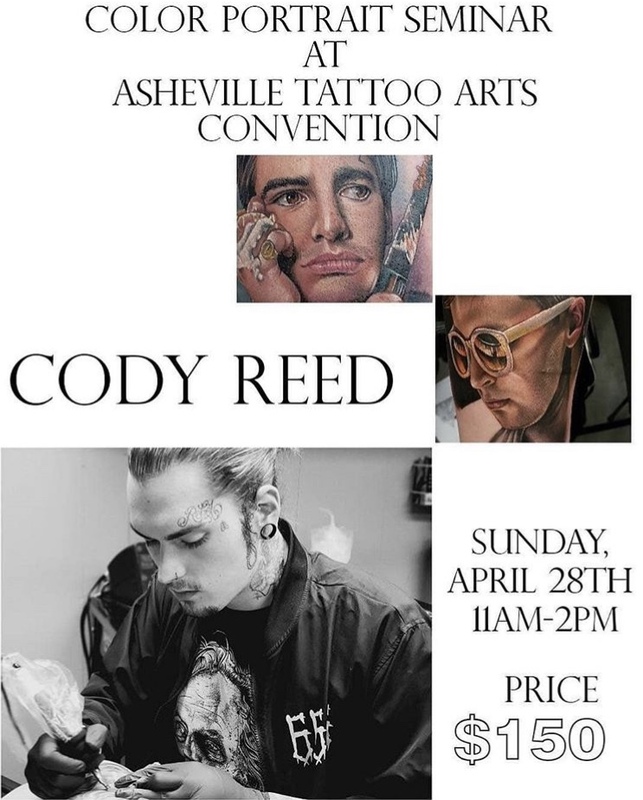 There will be live tattooing during the seminar with a Q&A during and after. Please bring something to take notes with.